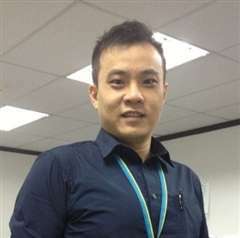 Hi, I am QR Lim, I started my property agent career since June'14. I'm still new this industry and do not have any achiviement to share but i will do my very best to look for a property that is suit your needs.Previously i was from Banking Industry Mortgage loan department, If you need some advise on the loan matter, i can provide some advise to you also. Please do not hesitate to contact me @012-3299255 if you are looking to buy/rent a property. Of course if you want to sell/rent out your properties you can contact me as well. You may email to me as well REN_LIM@hotmail.comThank you for view my profile & listing. Have a nice days!! !